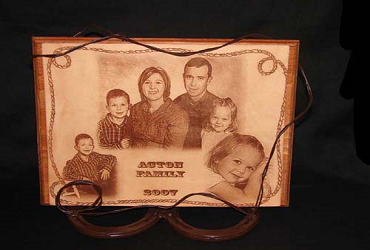 Laser Works 2U in Kingman, AZ is here to help you with unique gift ideas. 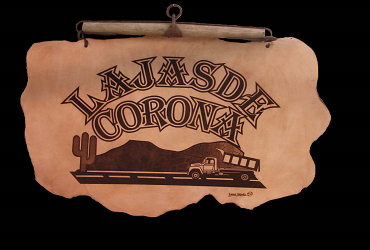 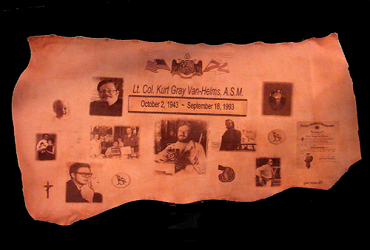 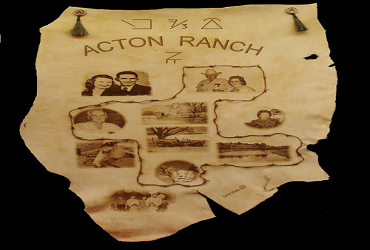 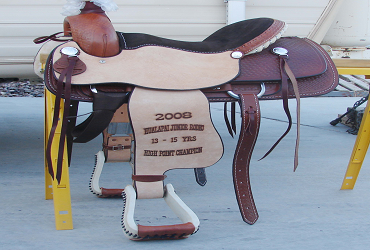 Leather engravings are very popular if you want to personalize your gift. 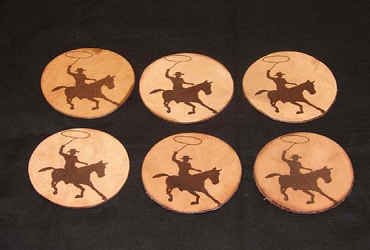 We laser engrave most leather items including coasters and belts. 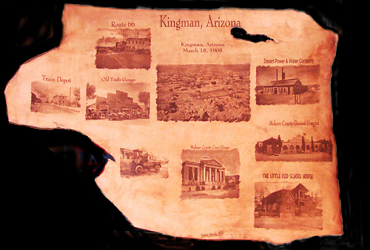 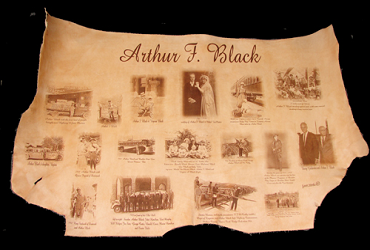 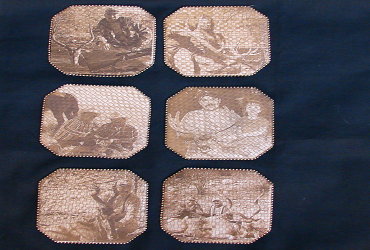 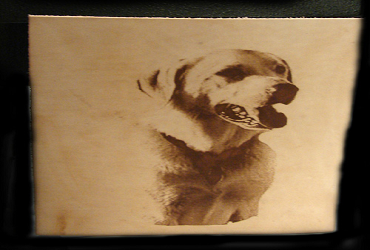 Go through the pictures of our leather engravings to see what we have for you.